A couple of weeks ago I shared the exciting news on Facebook that Cricut has come out with a new machine: Cricut Explore Air 2! 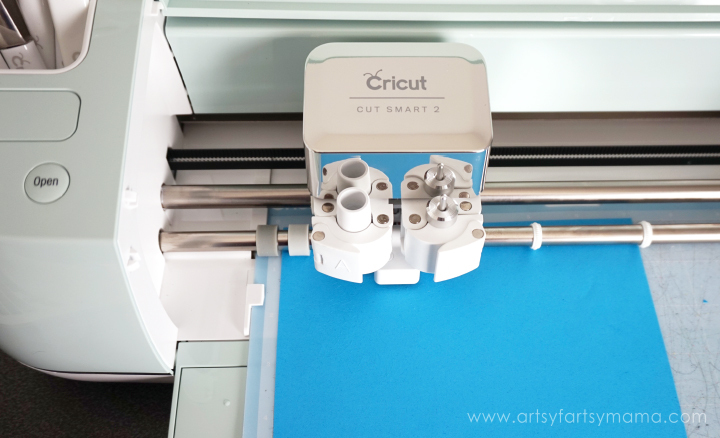 The reactions were mostly positive, but there are a few who were wondering why Cricut needed to release a new machine, and what's different about the Explore Air 2. Well, guess what? 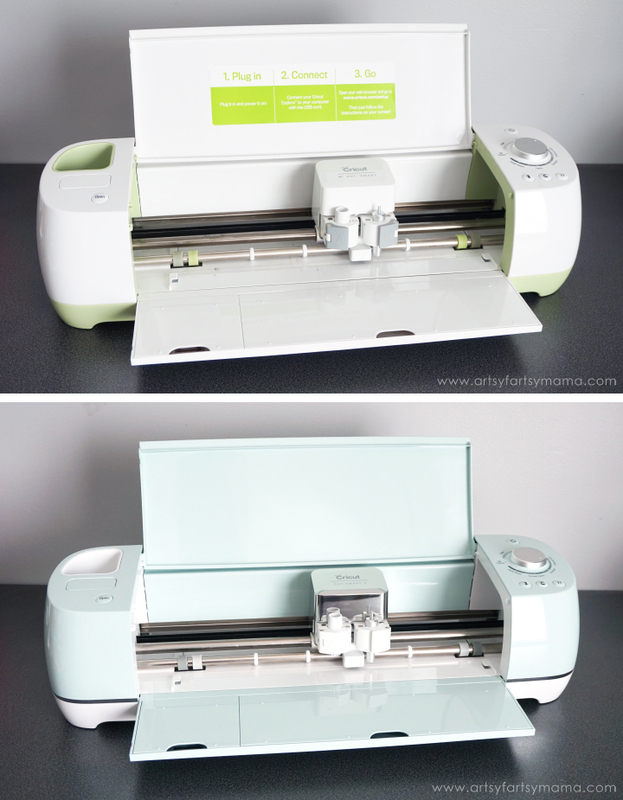 I've been testing out the Cricut Explore Air 2 machine for a little while now and have been looking forward to showing you all how it compares to the other Explore machines and exactly what makes it different! The obvious difference that you'll notice first is in the color of the machines. The original Explore is white with a green bottom. 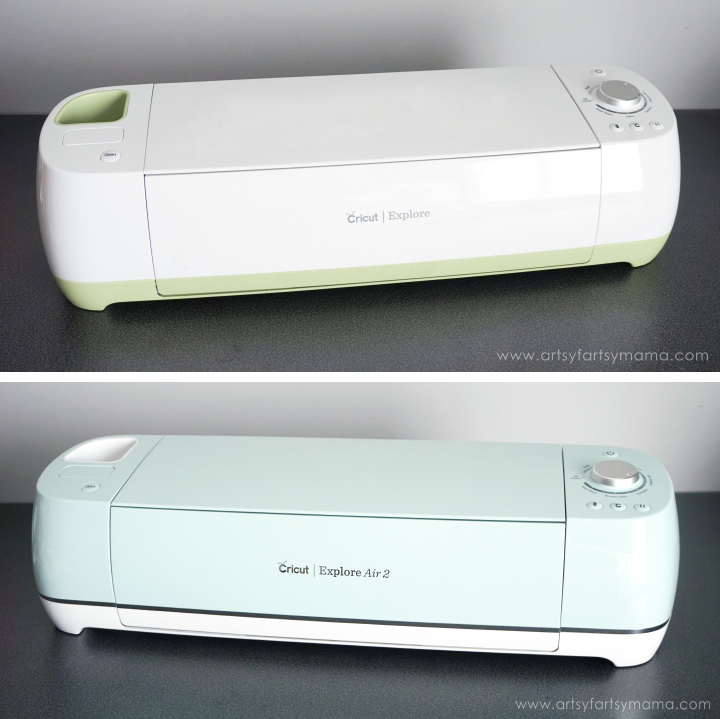 The Cricut Explore Air 2 shown is mint colored with a silver/chrome stripe and white bottom. The machine also comes in a pink, blue, and ivory. Other than that, the machines are built pretty much the same. They are similar in weight, and there's the cup to store your tools in. You can also still plug in any cartridges to load into your Design Space account! When the machine is open, they are still pretty similarly built. The Explore Air 2 has a silver/chrome head. Even though it looks shinier, don't worry. It's still got the double carriage for cutting and writing or scoring in one step. The convenient storage compartments are also still there to store tools and blades. Bonus: you can use the same blades, cutting mats, pens and scoring stylus as the other machines to create with 100+ materials from vellum to leather!! 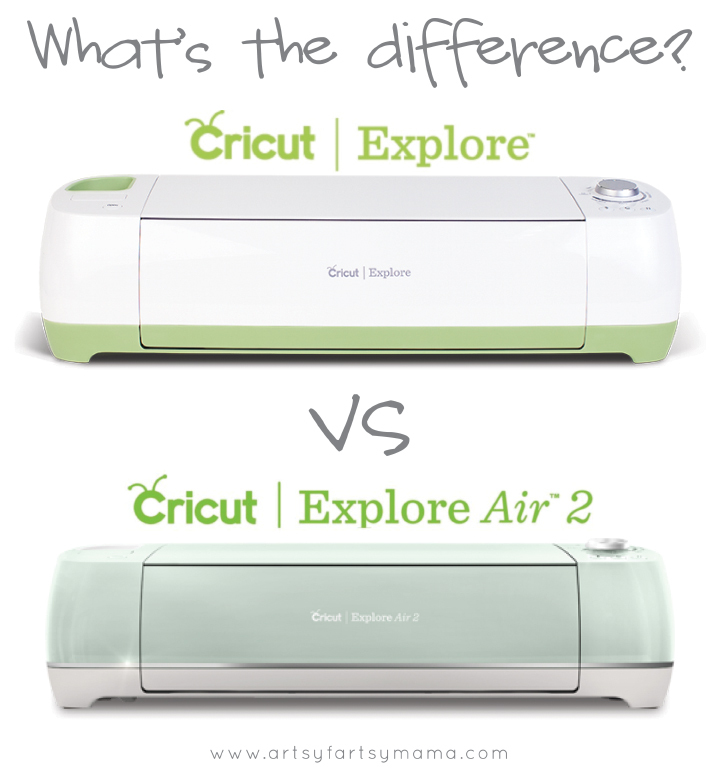 One big difference between the Cricut Explore and Cricut Explore Air 2 is the embedded Bluetooth for wireless cutting. Working wirelessly makes it convenient for you to create on your computer, tablet, and even your smartphone! Even though it's not embedded in the original Explore OR the Explore One machine, you can purchase a Wireless Bluetooth Adapter and plug it in to create wirelessly (as shown above). The Smart Set dial has always been one of my favorite features in the Explore machines to make cutting materials even easier. 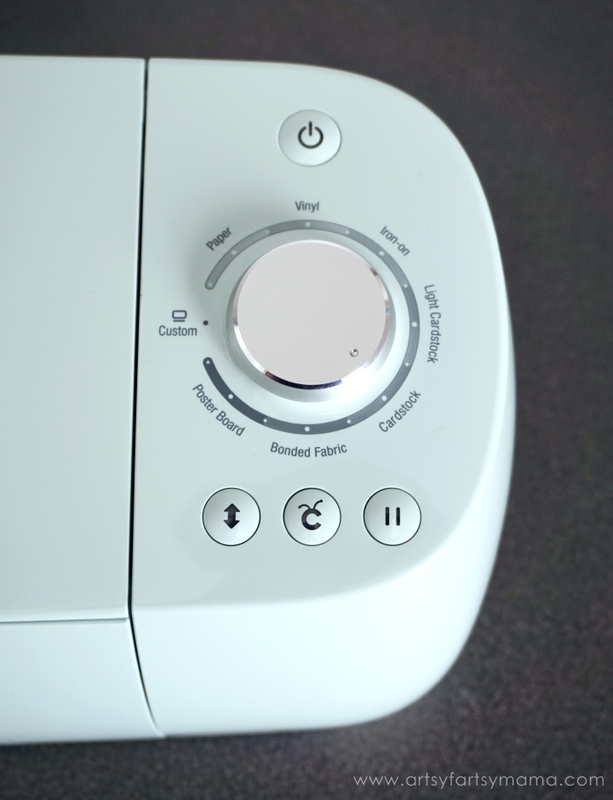 If anything was to prove to you how user-friendly this machine is, this would be it! The settings for each one (including an ever-growing list of custom materials) are already built in so you don't have to worry about it. The biggest and most surprising difference between Cricut Explore Air 2 and all the others is the ability to use Fast Mode! By checking the Fast Mode option in Design Space, you can cut and write on vinyl, iron-on, and cardstock up to 2x faster. That means you can make the same professional-quality projects in less time! Helping my husband in his classroom has kept my Cricut machine pretty busy. My biggest hurdle has been cutting paper and cardstock. My Explore usually cuts pretty well, but I always end up with a few parts of my projects that rip or don't cut all the way through. I decided to put the Explore Air 2 to the test and see how it does up against my current machine. I selected a fairly detailed design in Design Space for the test. I also used the same cutting mat and paper. Both machines have new blades and all the settings were set to Paper on the Smart Set dial. 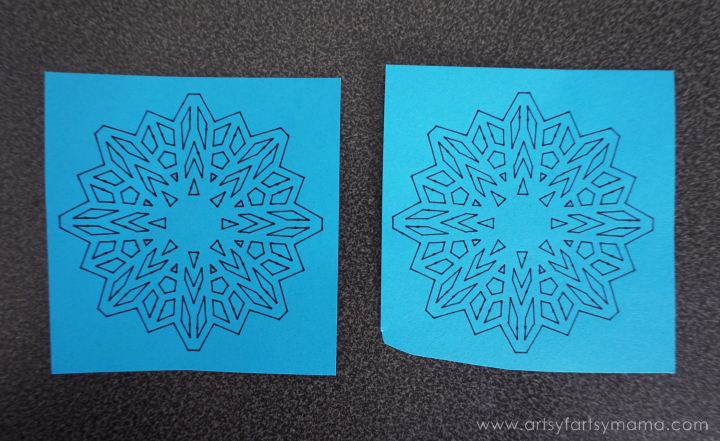 Since I was using regular paper instead of cardstock, I wasn't able to turn on Fast Mode for this project. No problem though. My main goal was to fairly compare the cutting quality of the two machines as well as cutting times to see which one would come out on top. The Cricut Explore cut the design in 2:41. It did have a few snags in some areas and didn't cut all the way through which made some tears in the paper. I also weeded out the tiny pieces for quite a few minutes. The Cricut Explore Air 2 cut the design in 2:27. It cut beautifully, and somehow all the tiny pieces stuck to the mat when I peeled the design up which saved me from doing any weeding. Not even kidding. This is certainly a rare occurrence, but it was a magical moment that I will treasure forever. Again, I used the same cutting mat, paper and Black Fine Point Pen to draw the design. The Cricut Explore drew the design in 2:12. I think it drew pretty well! Honestly, I would recommend any Cricut Explore machine to everyone I know. For real. They all have their benefits. Just check out the chart above! If you are someone crafty who doesn't necessarily need wireless and wants to save money, I say go for the Cricut Explore One. Want a machine to cut wirelessly and quick - but not too quick? 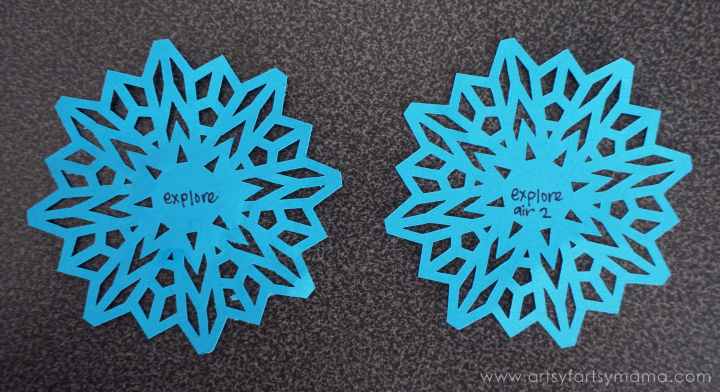 Go for the Cricut Explore Air! 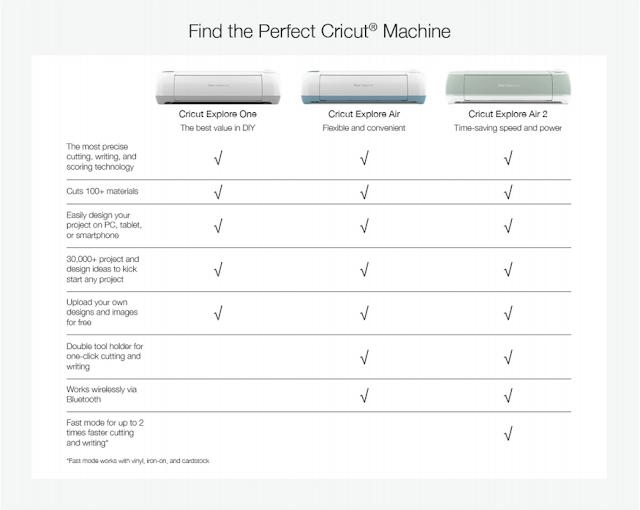 Want to do all the fun stuff the Explore Air can do AND be able to do it up to 2x faster? Definitely grab a Cricut Explore Air 2. No matter which one you choose, you can't go wrong. 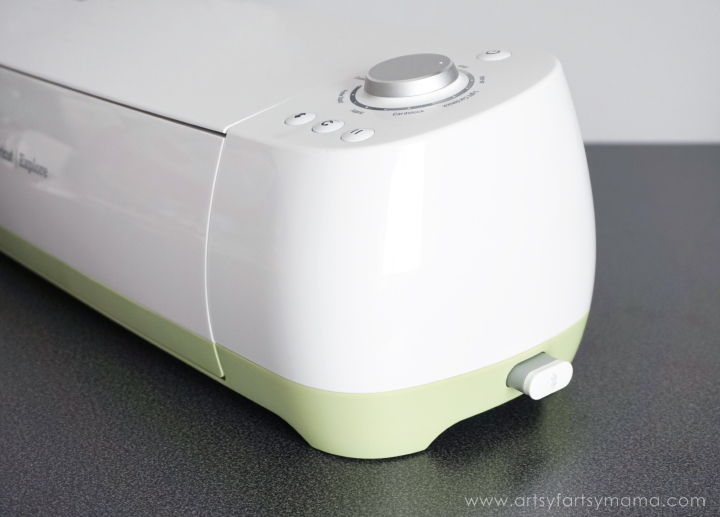 Which Cricut machine do you have? Which one do you wish you had? Let's chat about it in the comments! I received the Cricut Explore Air 2 in exchange for my honest review and comparison of the two machines. All opinions are 100% my own. This post contains affiliate links. Hi Lindsay, nice write up! Personally I love having the wireless cutting enabled. It's nice to be able to work from the sofa and not have yet another set of wires/chargers to worry about tripping over - our house is crazy. The cut quality definitely appears to have improved for Explore Air 2. Not just more accurate, but more reliable over longer runs too. It's a beautiful machine and I can imagine it will make a lot of crafters happy! Hi there, I was wondering if the air 2 also has the option to plug in, as opposed to just wirelessly? Also, I heard that the software that allows you to create your own designs has to be purchased? Is that true.... I'm wondering. Irma Tchamourian the software is free. There is a plug in. The Bluetooth option is for phone and/or tablets mainly. Artsy, comparing cuts, I feel like your blade was dull on the explore. I've found no difference in cut quality, just the speed, which is really cool. Hello! I have a question about the cricut if you or anyone might be able to answer?! Basically I am an artist looking into purchasing a cutting printer, but I have zero experience with them and I'm a little overwhelmed at where to even start ...(I currently draw my own designs and then hand cut them with an x-acto knife). I work mainly with paper/ cardstock and I am essentially just looking for something to help me expand my art business and be able to create a larger stock of product in less time. My biggest question is- If I hand draw something, does that need to be scanned in and uploaded to the design program for it to be cut? Or is it able to detect hand drawn lines and I can just put the paper directly into the machine for it to cut? If you happen to have any other feedback/ info/ wisdom to share about purchasing a cutting printer, it would be greatly appreciated! :D Thank you!!! I have seen comments online like... I wish I still had my Explore One... Honestly, which machine is better? My Explore One is having issues with the print and cut feature with the new design space. Cricut said they are working on the problem, but anyone else that is having a problem you might contact Cricut and let them know.